A 66-year-old man came to the emergency department (ED) at 9:11 p.m. with chest pain. He was triaged at 9:14 p.m. The patient reported shortness of breath and chest pain that began that morning and continued throughout the day. He stated that the chest pain was worse on deep inspiration. The patient had a history of myocardial infarction, and his medications included megestrol, hydrochlorothiazide, and verapamil. The patient’s vital signs upon admission to the ED were blood pressure 158/66 mm Hg; pulse 114; respirations 20; temperature 96.9 degrees; and oxygen saturation 98% on room air. His pain was evaluated at a level of approximately 6. ED staff performed an electrocardiogram at 9:42 p.m. and started the patient on IV fluids. There were no previous EKGs available for comparison. 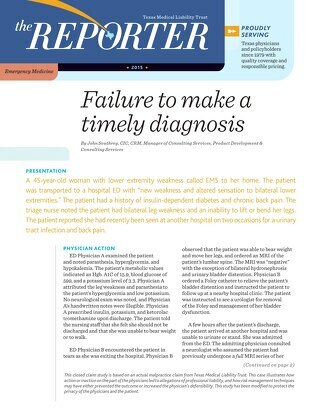 The emergency medicine physician interpreted the EKG approximately 46 minutes after the patient’s arrival. Results from the EKG revealed a left bundle branch block and sinus tachycardia. The emergency medicine physician examined the patient at 10 p.m. 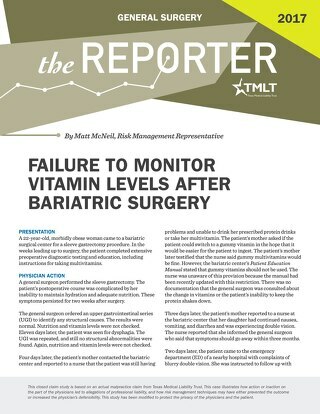 The patient was awake and alert, and reported continued pain. He stated that the pain began after moving a heavy chair a day earlier. The patient denied any direct trauma. The physician ordered ibuprofen and hydrocodone, and the patient was observed for the next few hours. No further laboratory tests or evaluations were performed. Vital signs taken at 1 a.m. revealed a blood pressure of 124/84 mm Hg; pulse 88; and respirations 18. The patient appeared to be stable, and was discharged with a diagnosis of atypical chest pain. He was given prescriptions for ibuprofen and hydrocodone/ acetaminophen, and was given chest pain precautions and instructions. 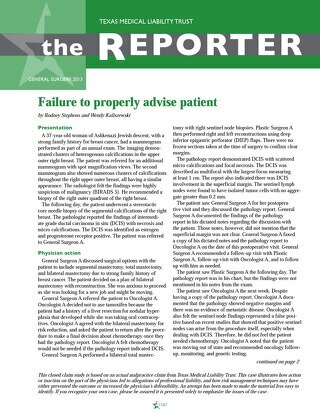 He was advised to follow up with his physician, or to return to the ED if the problem persisted or there was increased pain. At 2:03 p.m. that day, the patient called 911 complaining of stomach pain. The EMS personnel arrived at 2:07 p.m. The patient gave a history of taking pain medications on an empty stomach, and did not complain of chest pain or shortness of breath. After examining the patient, the EMS personnel decided not to take him to the ED. The patient’s family arrived home later and found the patient sitting up, but unconscious and blue in color. The family contacted EMS at 3:16 p.m. EMS arrived quickly and took the patient to the hospital. The patient arrived at the emergency room at 3:45 p.m. in full cardiopulmonary arrest. He was pronounced dead at 3:50 p.m.
An autopsy was performed and the medical examiner concluded that the patient died from hypertensive and atherosclerotic cardiovascular disease with severe coronary artery stenosis. A lawsuit was filed against the emergency medicine physician. 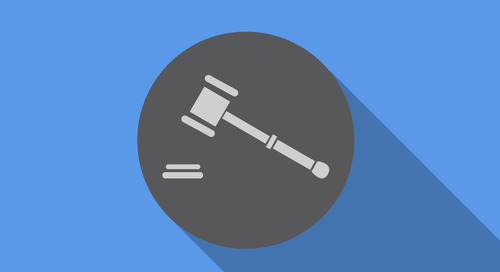 The plaintiffs alleged that the physician was negligent in failing to appreciate the patient’s cardiac history while addressing the complaints of chest pain. 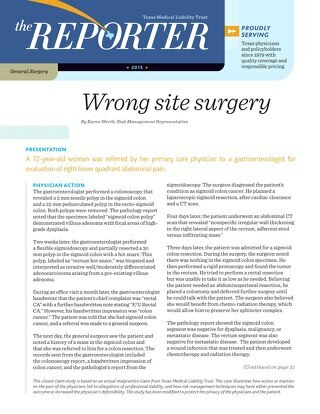 They alleged that the physician should have initiated a full cardiac work up with a cardiac consultation. It was further alleged that the patient would have survived if this had been done. 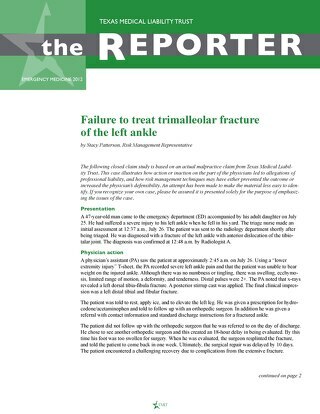 Two emergency medicine physician consultants reviewed the case. The first consultant felt that the ED physician should have ordered labs including cardiac enzymes, electrolytes, and coagulation studies. The second consultant felt that the patient may have died from sudden cardiac arrhythmia unrelated to ischemia. In addition, the second consultant stated that the pain described by the patient in the ED was atypical for pain of a cardiac origin. Both consultants felt that upon reviewing the EKG finding of the left bundle branch block, the emergency medicine physician should have admitted the patient. The consultant cardiologist who reviewed the case pointed out that the autopsy findings did not state that the patient died due to a myocardial infarction. In addition, the patient’s chest pain did not appear to be cardiac in nature. 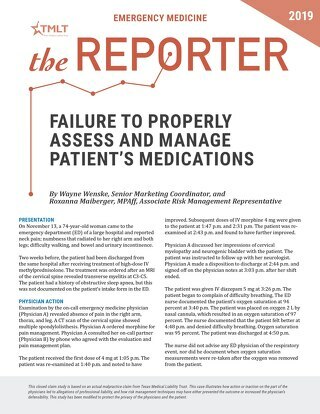 As such, he did not believe that the emergency medicine physician missed the diagnosis, but did admit that many ED physicians would have admitted the patient, obtained cardiac enzymes, and consulted a cardiologist. While the autopsy did not specify that the patient died from a myocardial infarction, it became clear after meeting with the medical examiner that he would testify that it was an MI that killed the patient. In this case, consultants felt that the patient’s history of myocardial infarction combined with the electrocardiogram results should have prompted the emergency medicine physician to admit the patient. 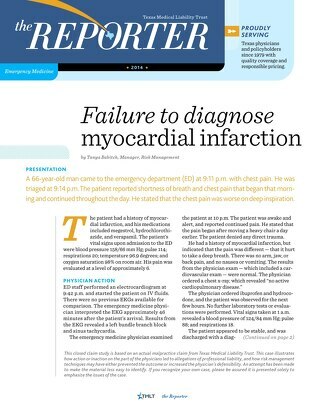 Missed diagnosis of myocardial infarction is a common allegation against ED physicians. In this case, the patient’s reported pain did not entirely match the usual symptoms for acute myocardial infarction. In addition, the patient reported to the physician that the pain he was experiencing was not similar to the pain he experienced during his prior incident of MI. 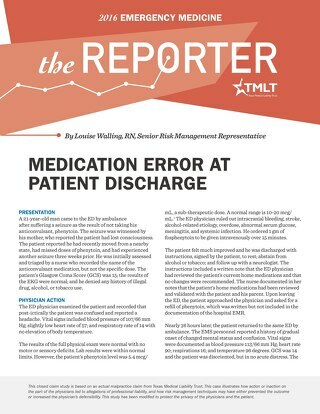 The lack of these symptoms, and the patient’s statement that symptoms did not feel like his prior MI, may have acted as a “red herring” in this case. 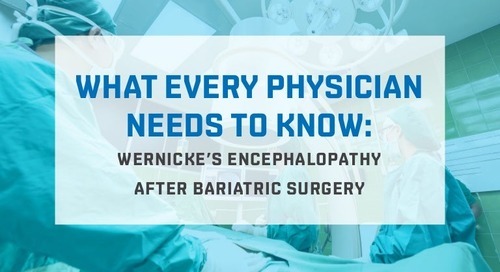 However, even with the somewhat atypical reported symptoms, the consultants felt that the emergency medicine physician should have exercised caution and ordered a full cardiac work up. 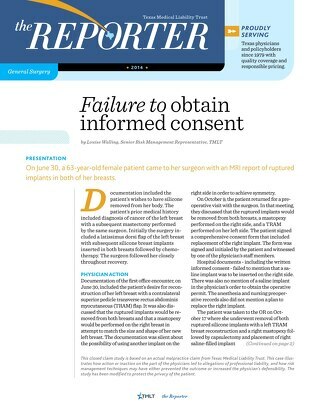 The case was settled on behalf of the emergency medicine physician. 1. AHA Scientific Statement. Testing of LowRisk Patients Presenting to the Emergency Department With Chest Pain, A Scientific Statement From the American Heart Association. Circulation. 2010; 122: 1756-1776. Available at: http://circ.ahajournals.org/content/122/17/1756. full.